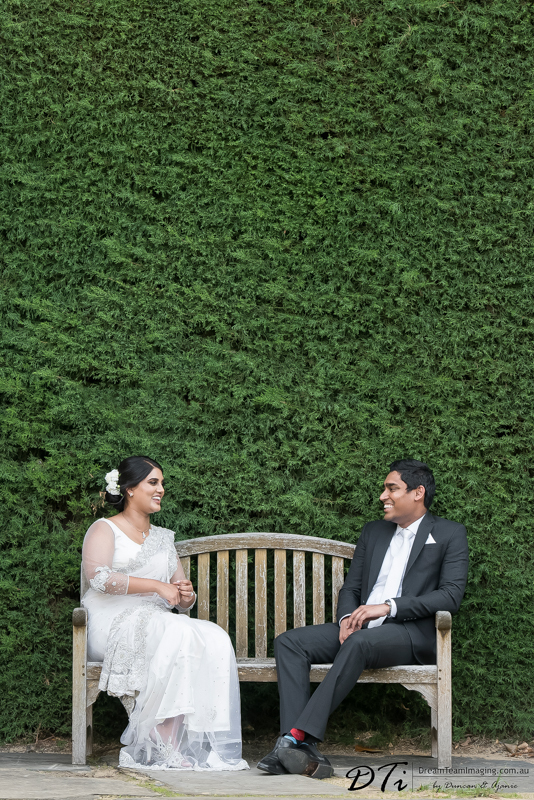 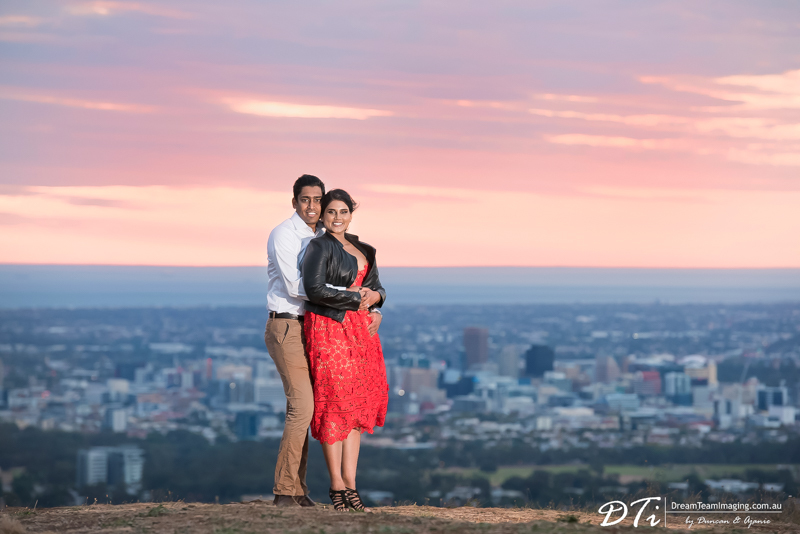 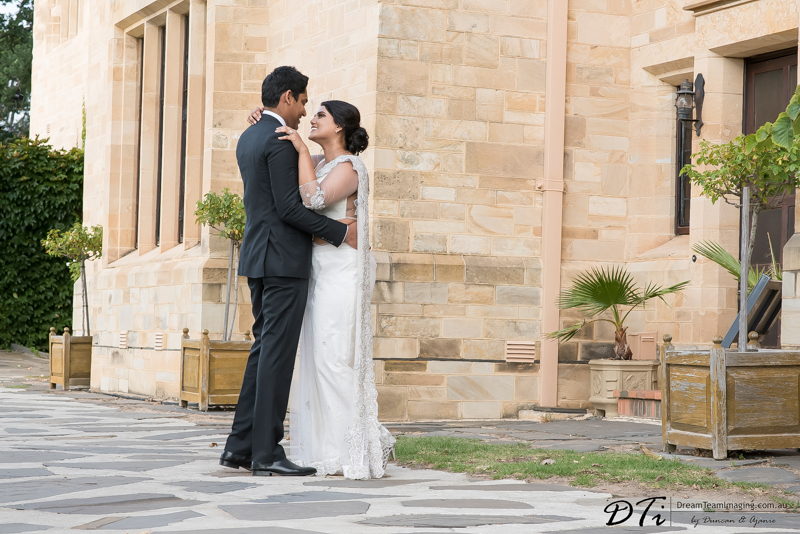 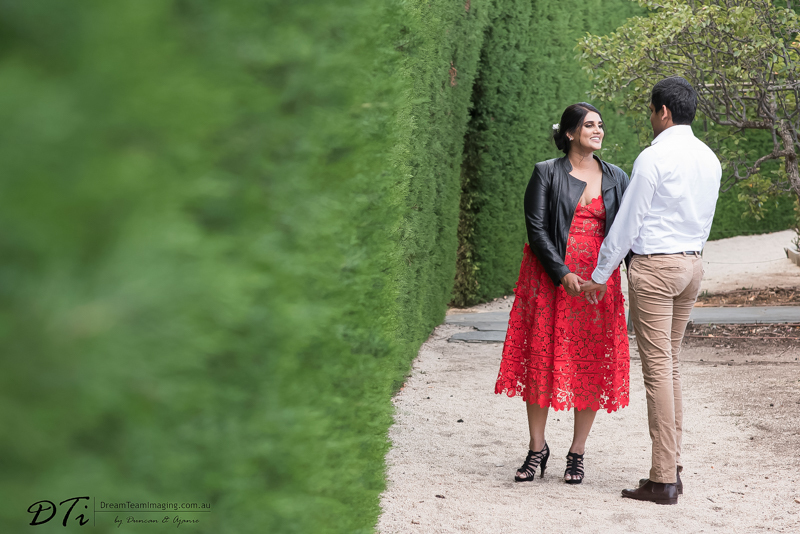 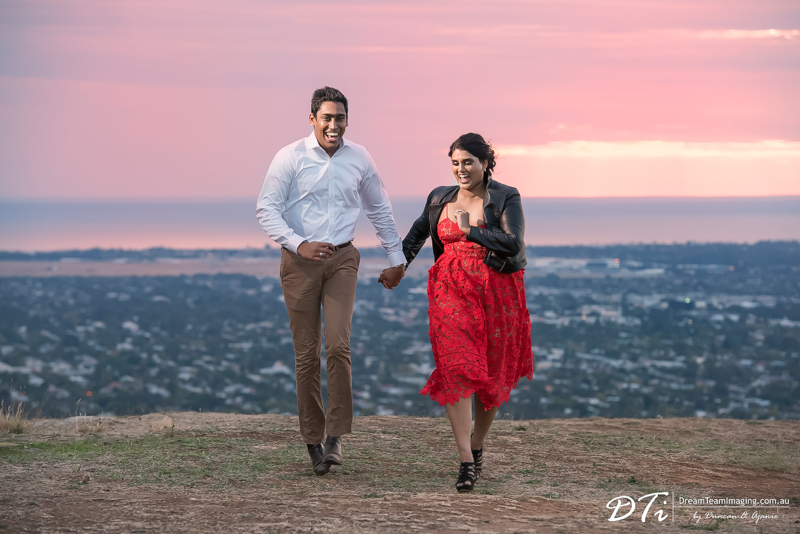 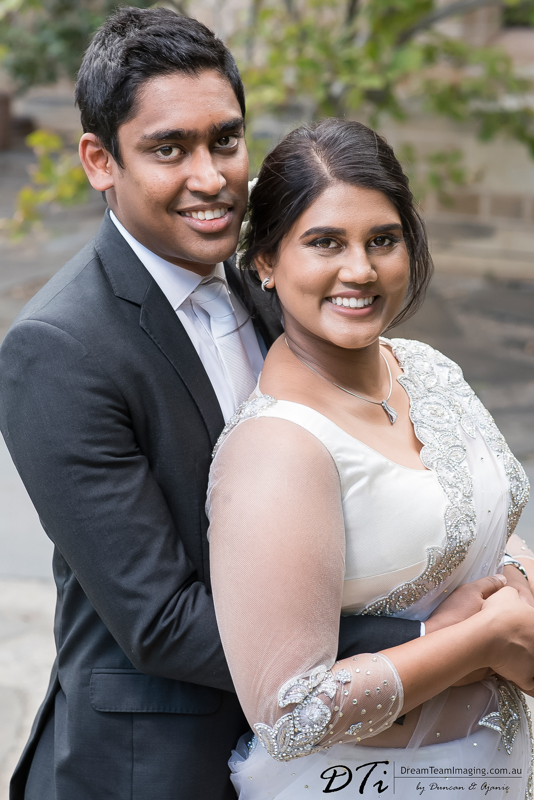 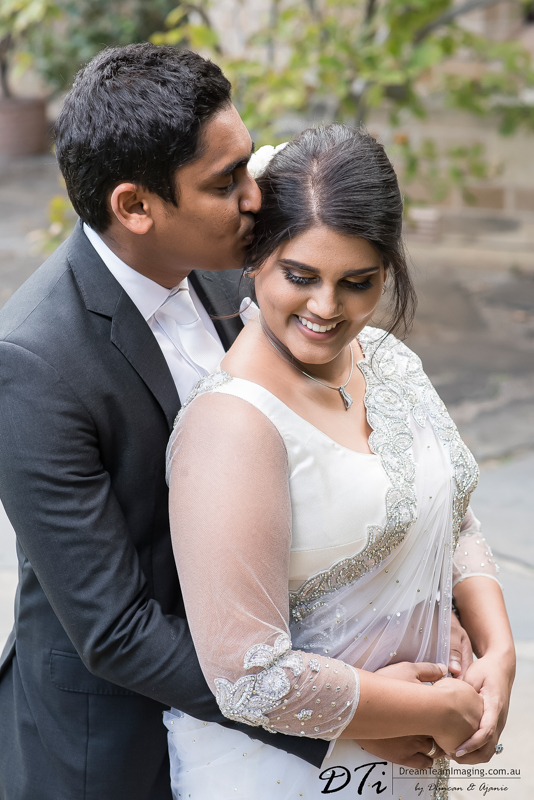 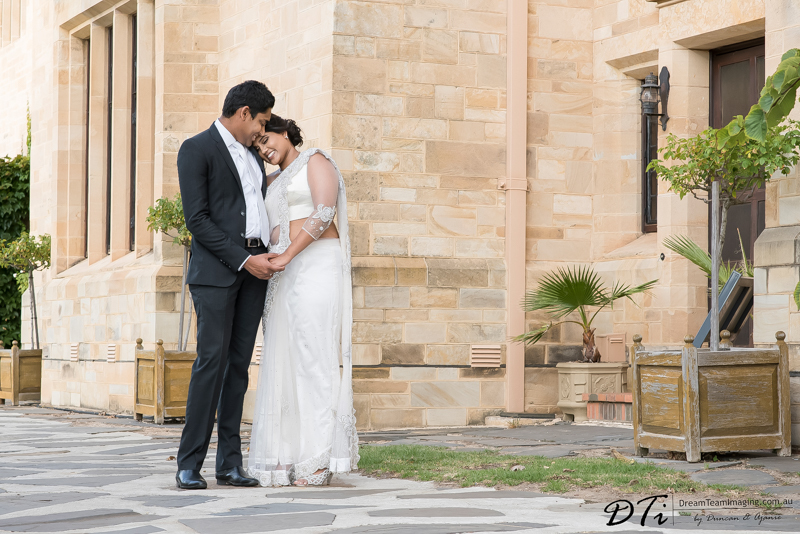 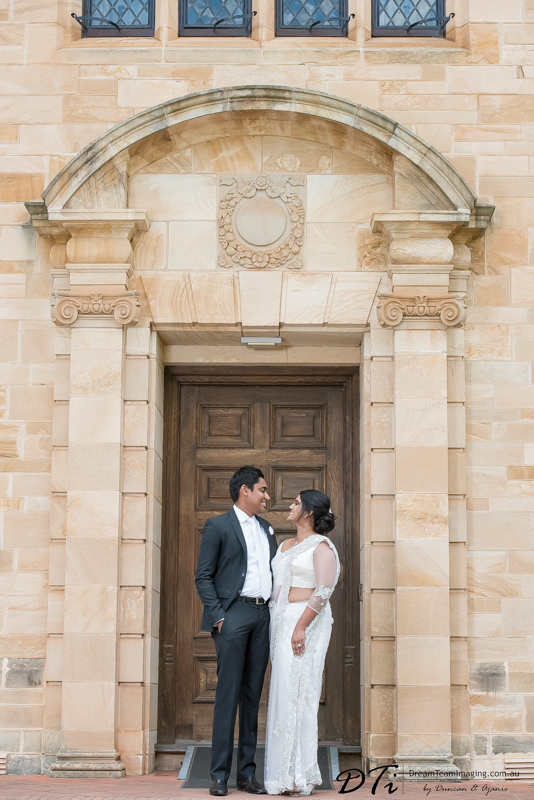 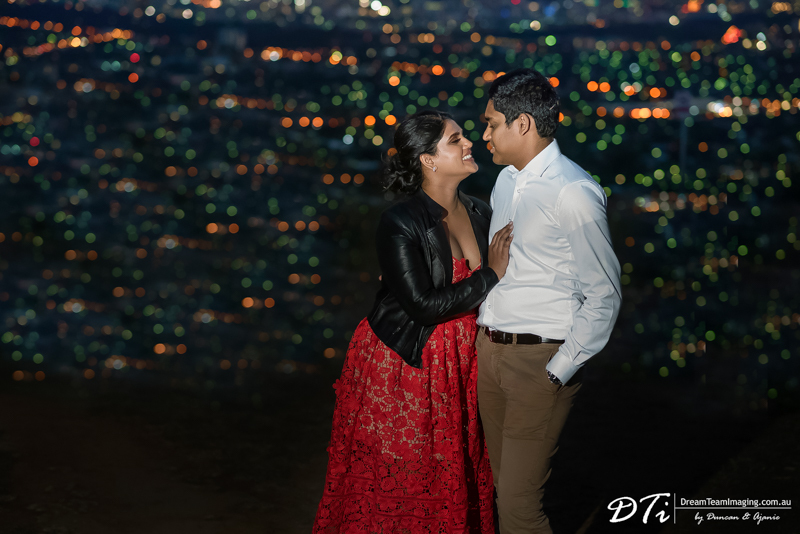 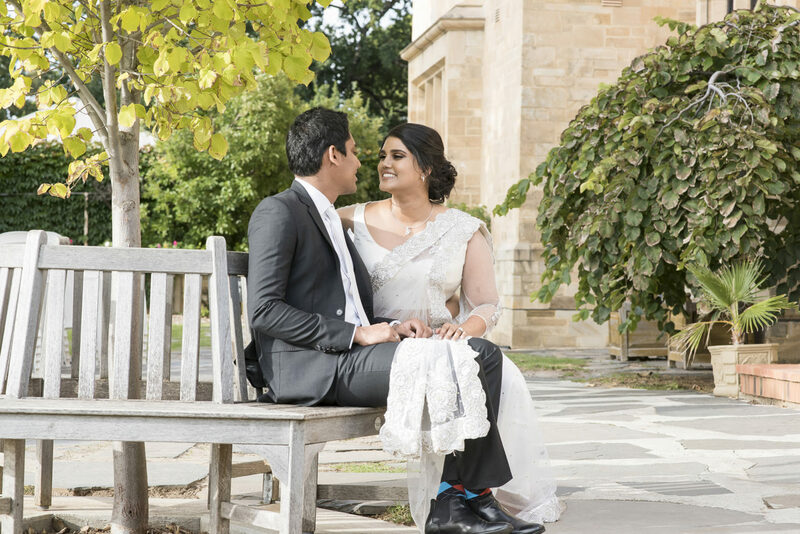 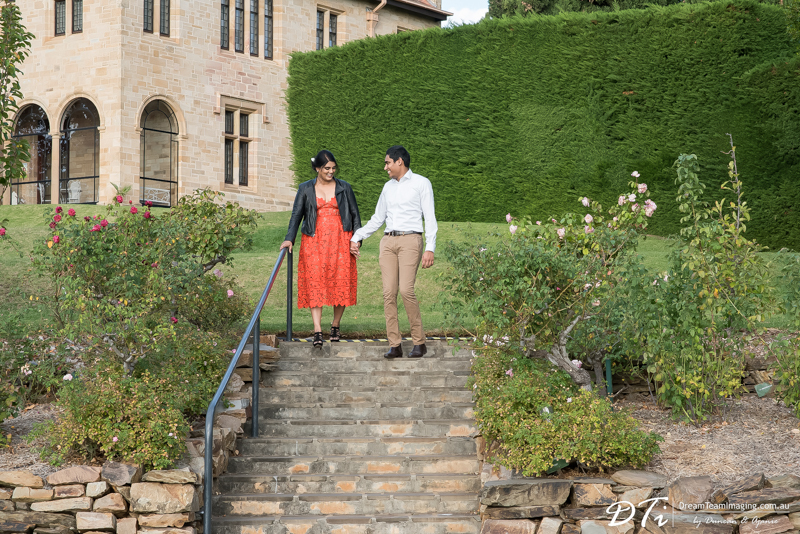 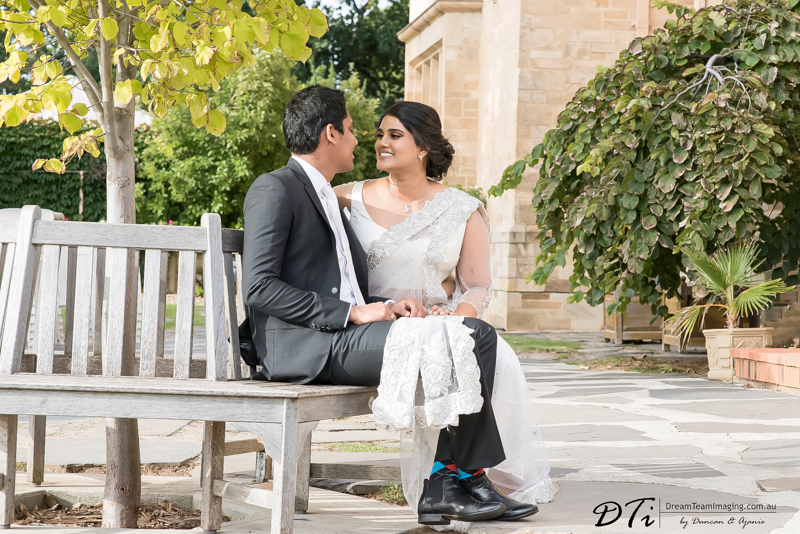 Manthi and Mario picked two beautiful locations for their pre wedding session. 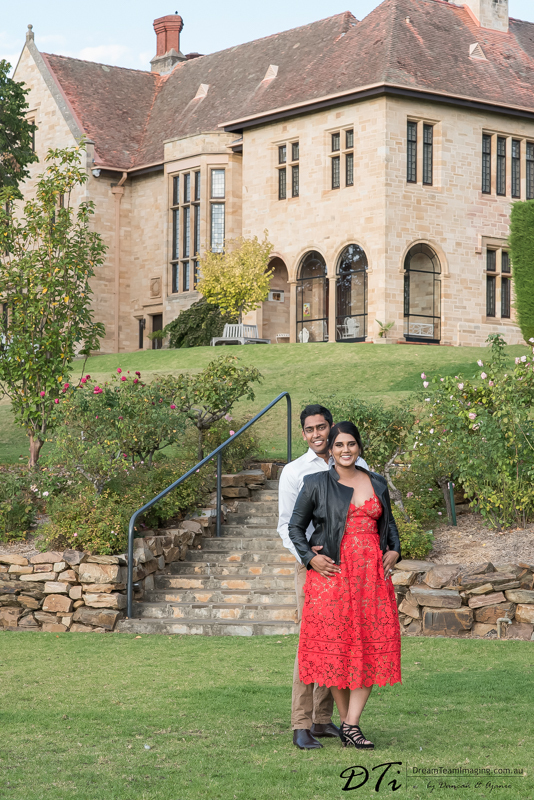 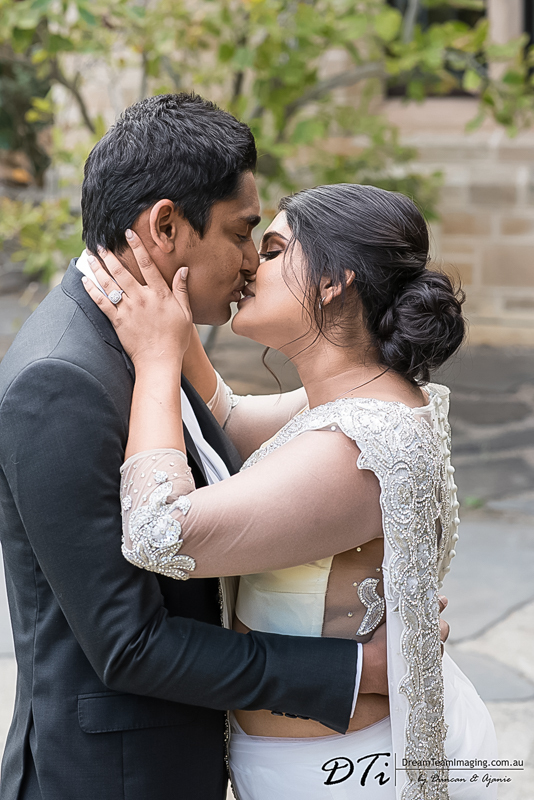 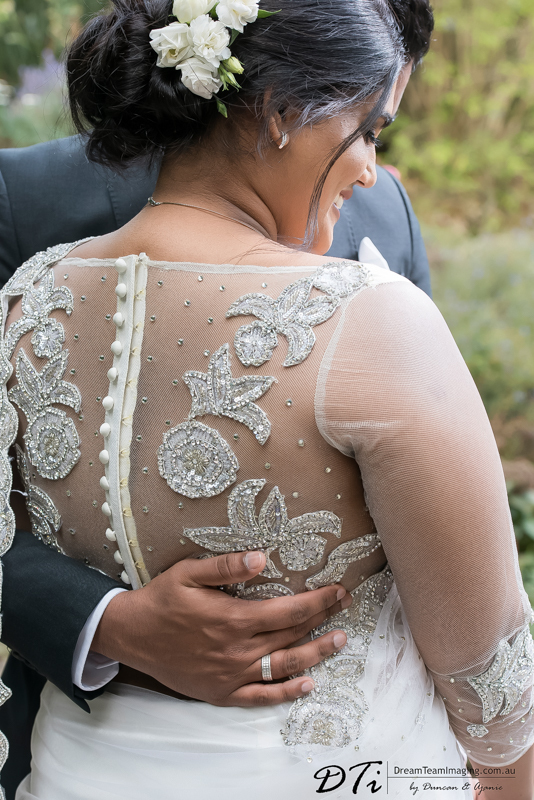 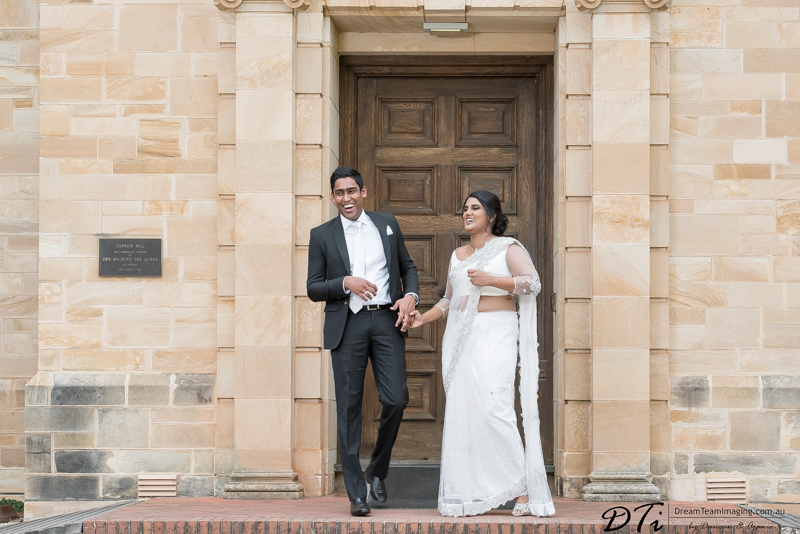 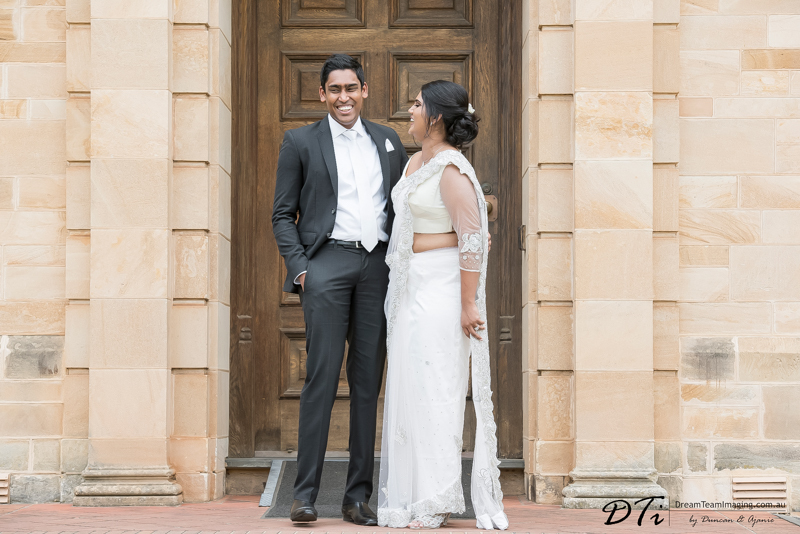 Carrick hill was a perfect back drop to showcase Manthi’s beautiful saree. 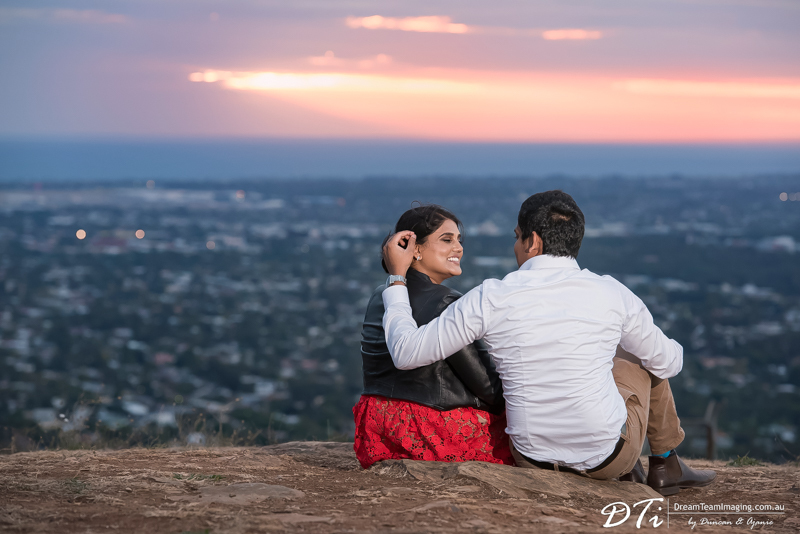 Later on, we ended up at Mount Osmand lookout to catch the sunset. 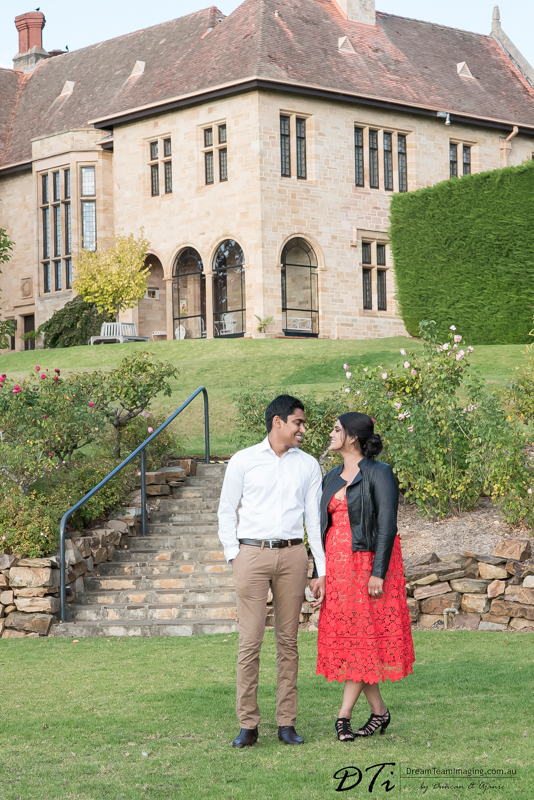 We also decided to do a drone footage of them. 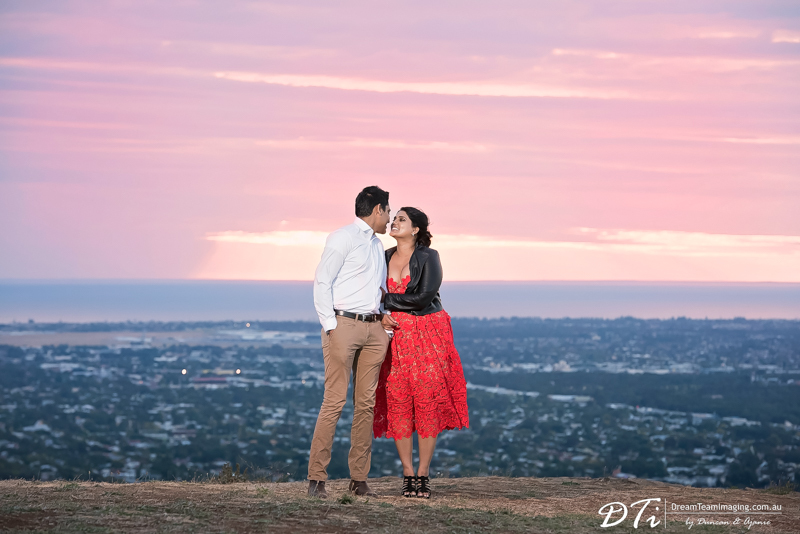 Being a very windy day and ignoring all the warning signs from the drop we captured this small footage of them.